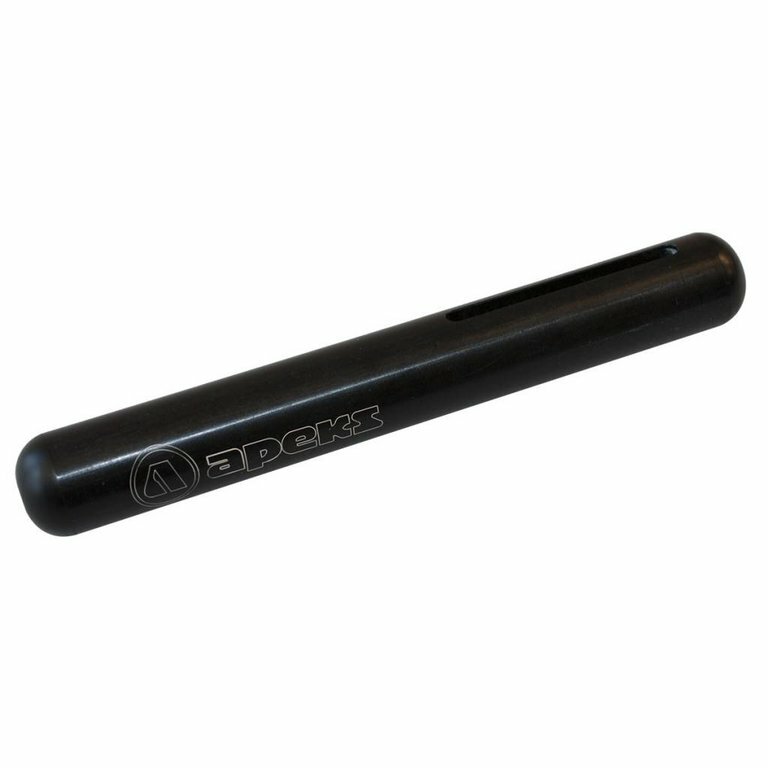 The Hose Retainer Bar from Apeks is the perfect solution for technical divers who need to loop their long hose under something on their waist band. Apeks has designed an extremely simple device that will help technical divers who don’t have a canister light to tuck away their long hose. The Hose Retainer Bar is engineered to fit any standard 2” webbing. It can be used with both single and double tank configurations for maximum dependability. Created from a single piece of lightweight Delrin for durability, the Hose Retainer Bar is ideal for travelling, and the perfect solution for technical divers.